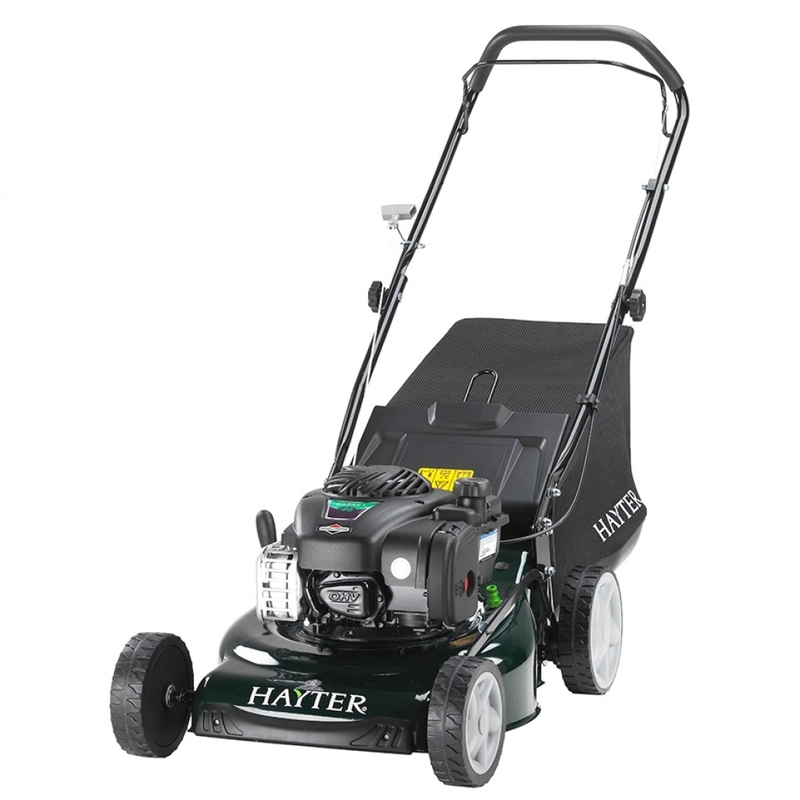 Designed for typical UK lawns the Hayter Osprey 46 Push 4-wheel rotary mower features a compact 46cm cutting width, versatile 3-in-1 capability allows you to select between cut and collect, cut and mulch, or simply cut and discharge the clippings behind the mower. 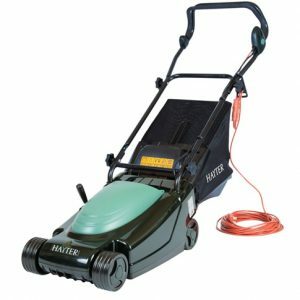 Being Hand Push this allows you to mow your lawn at your pace and ball bearing wheels make it easier to manoeuvre. 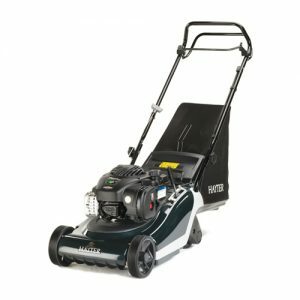 The robust, high-quality steel deck is easy to clean thanks to the Easy-Wash port, just connect up your hosepipe after mowing and this will ensuring optimum mowing performance is maintained. 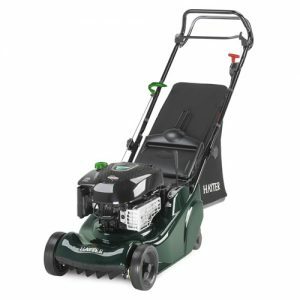 The large capacity 55 Litre grass bag can be lifted off through the handle-bars making it easier to empty. 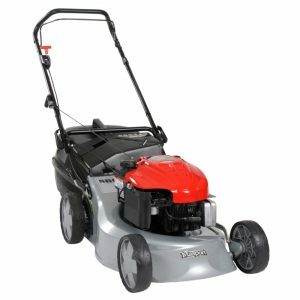 The single lever height-of-cut adjustment makes for quick and easy cutting height selection.